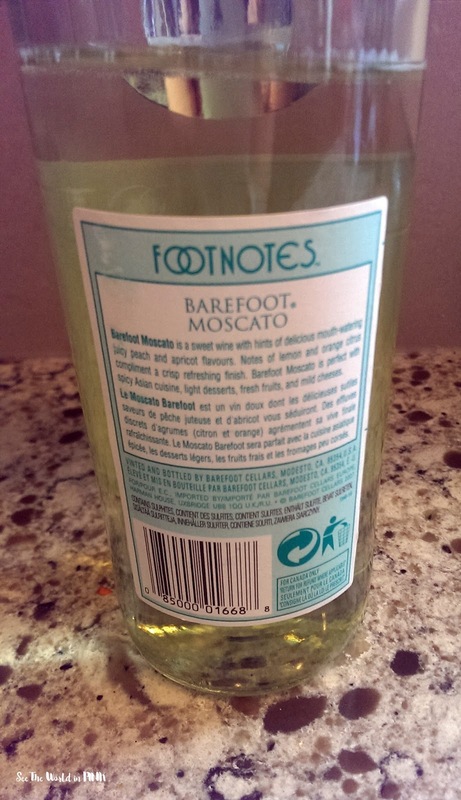 Barefoot Moscato ~ $7.99. 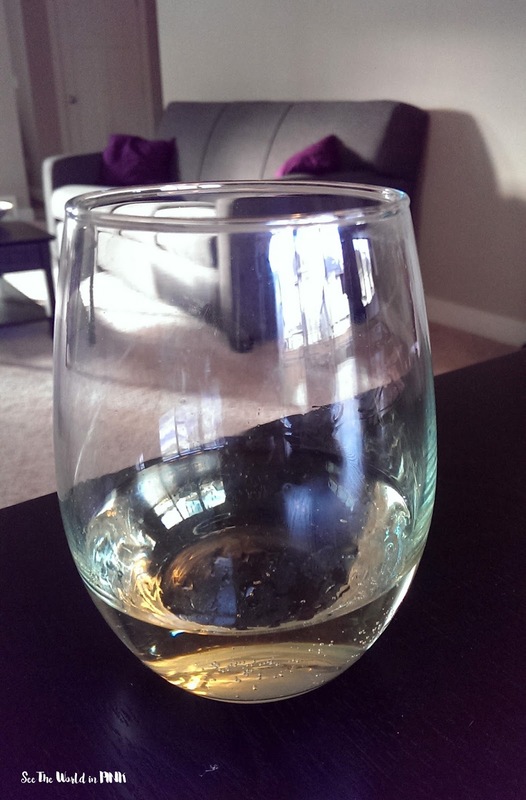 Barefoot Moscato is a sweet wine with hints of mouth-watering juicy peach and apricots flavour. Notes of lemon and orange citrus complimenting a crisp refreshing finish. This wine is quite sweet - if you are not a super sweet wine, this may not be for you! 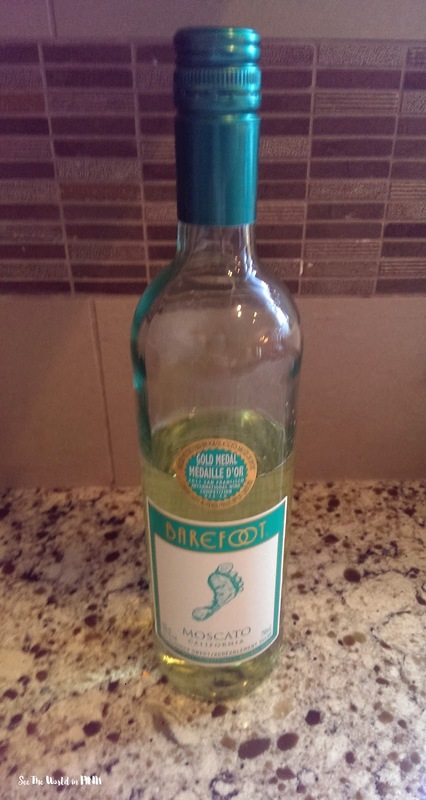 I love a good sweet moscato, so I like this! It is fruity and flavorful! It is not the highest quality wine - better for drinking with a friend than bringing to a nice dinner party! 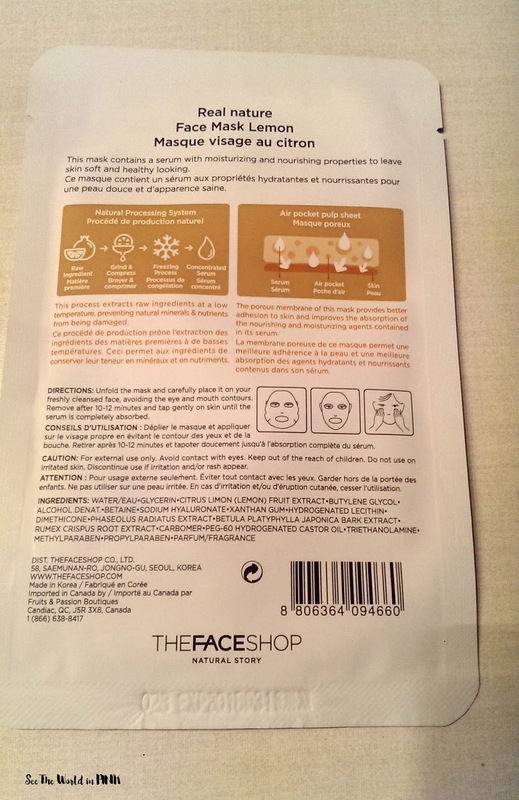 I really like The Face Shop masks! The are super accessible and affordable and most types work very well! 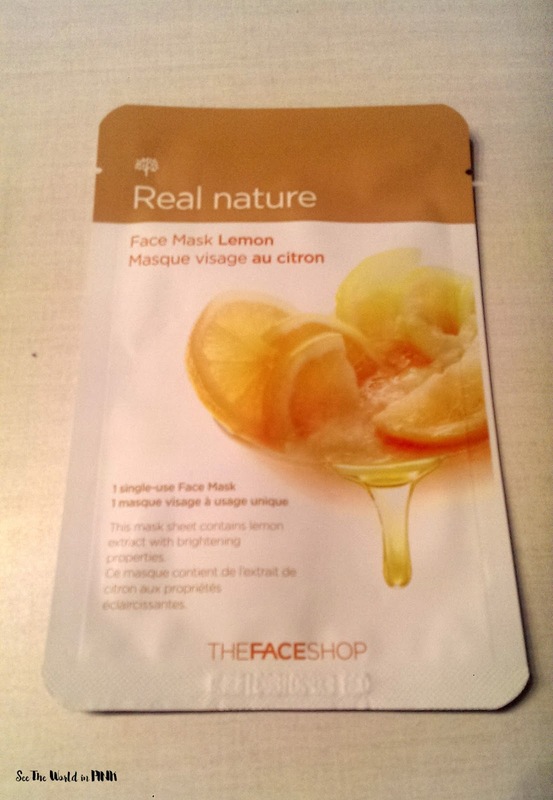 I have never tried the lemon mask so I'm excited to try it! These masks are easy to use: wash face, tone skin, apply mask, leave on for 10-12 minutes, remove, complete skincare routine. 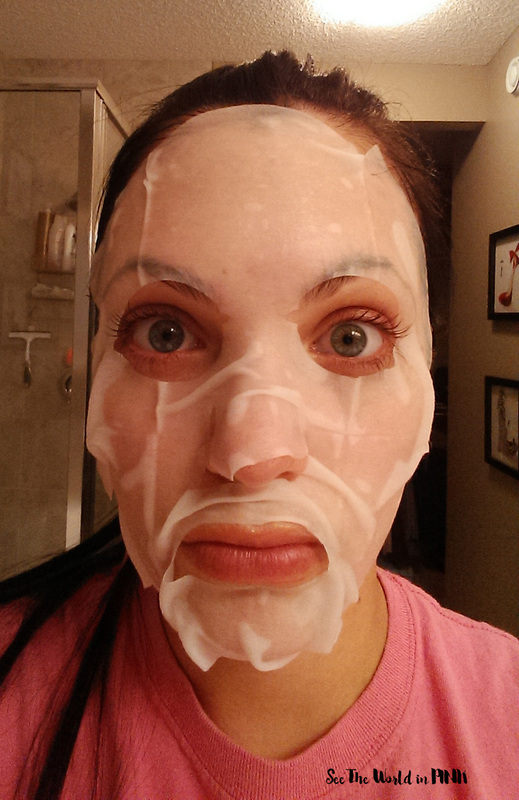 I find The Face Shop masks usually fit nicer than this - this one was quite big! It did work well on my skin and I thought my skin look nicer when it was off! I would repurchase this one even though the fit was a little big!